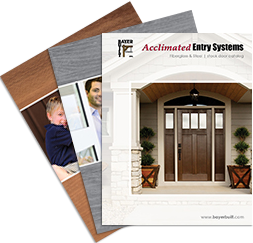 Bayer Built Woodworks' interior product lines will add character and personality to every room of your house. From traditional panel doors and mouldings to artistic French doors and stair systems, our interior options will suit your style and needs. Check out the Interior Inspiration Gallery to see the finished product!